Fall is gone, Christmas is coming. What does this mean? It means we’re selling off the last of our summer/fall jackets at discounted prices. The more you buy – the more you save. So swing by and get setup for next year at ridiculous (ok, not that ridiculous) prices. 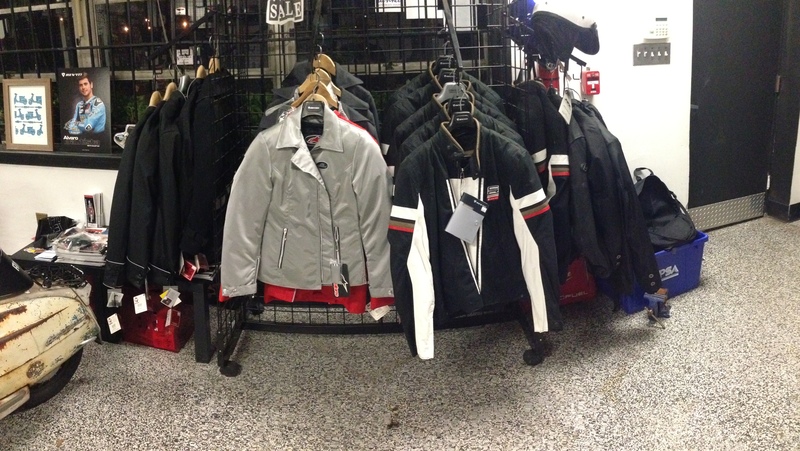 Men’s and women’s jackets available and a couple of helmets too! Swing by and check it out!